Shopping Light Up. 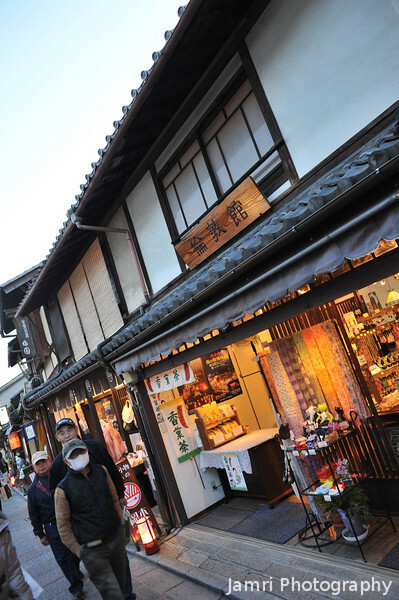 Whereas the Arashiyama Hanatouro is lighting up of bamboo forests and a small mountain, the Higashiyama Hanatouro is mostly traditional shops lit up. Please give to help the people in Tohoku through either The Japanese Red Cross or CRASH Japan (a church based relief organisation that is actually on the ground distributing supplies to those in need).